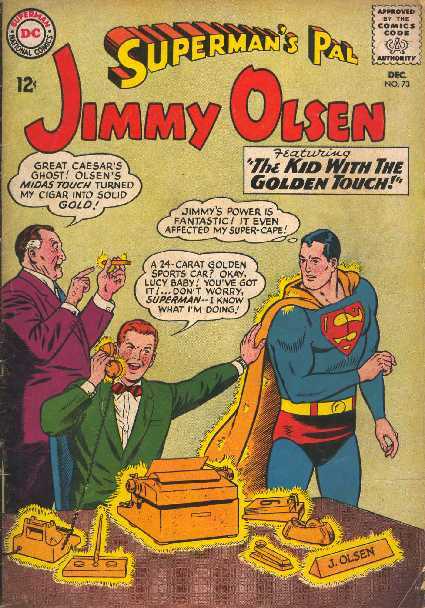 SUPERMAN'S PAL JIMMY OLSEN NO.73 (November 1964) Cover by Curt Swan & George Klein. "The Kid With the golden touch" by John Forte & George Klein. 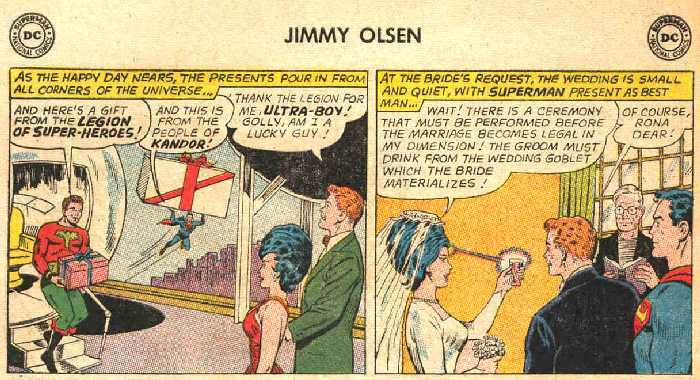 "The Five Fantastic Feats of Jimmy Olsen" by Al Plastino. "Jimmy Inter-Dimensional Romance" by John Forte & George Klein. (Ultra Boy).